How Much Does Gutter Installation Cost? 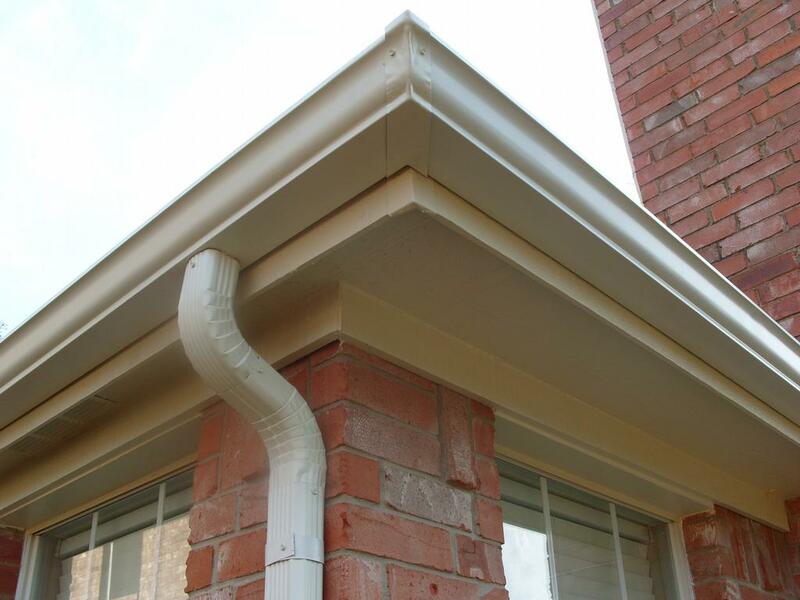 Gutters are essential for keeping rain water from getting into your home. Without the proper functioning gutters, it wouldn’t take very long for rain to run down the walls all the way to the in your home and create all kinds of problems from decay to mold to actual flooding on the interior. If this happens, it will cost a considerable sum of money and time to repair. When your gutters do not seem to be removing the rain water away from the house properly or they are leaking badly, you will need to upgrade and replace with a new set of gutters. The cost of new gutters depends on the kind you want and a regular home will need approximately 160 to 250 linear ft of rain gutters and downspouts. When shopping for new gutters, a homeowner will need to decide amongst a wide range of products available such as aluminum, galvanized steel, vinyl (PVC) copper, or wooden made. Gutter installers price gutters in linear ft, but make sure the price your receiving incorporates the many necessary components that are in the gutter system. For example, rain gutter material, downspouts and all the misc clips, nails and corner pieces. Vinyl Gutters – Best applied to buildings located within warm climates, given that they often crack as time passes in frigid weather, plastic or vinyl rain gutters are usually the least expensive at only $3 to $7 a linear feet. Copper Gutters – Sold at $16 – $35 a linear foot, rust resilient copper is the most high priced material employed to use for gutters. Some people find it well worth the extra cost to get the durability copper provides and the design look which copper gutters bring to the table to complement your house. Copper gutters will turn green after a while via oxidation. This progression, can be sped up by using a chemical treatment solution or delayed by adding a sealer. A lot of people decide that they would like the oxidation to come about naturally, as it is reduced routine maintenance, and the coating makes your copper tougher. Steel Gutters – Much more costly as compared to light weight aluminum or PVC, and yet more durable which makes it better for stormy weather, steel rain gutters are estimated from $10 to $13 a linear ft.
Wood Gutters – Wooden gutters are also towards the top of the selection range for price. They offer a particularly organic, though customized appearance, nonetheless they do require additional servicing compared to several other gutter materials, which explains why you do not see them on peoples home too often. Gutters can be found in two categories: seamless gutters and sectional gutters. The sectional rain gutters are simpler to install, which means that they can be good for DIY handymen , but they can easily leak if not install properly. Seamless gutters, in contrast, will not leak as often, nonetheless they have to be installed by professional who may use a special tool to shape the rain gutters to fit your residence. Installing for new home construction will be relatively easy as compared to the job to where older gutters are now being swapped out. Skilled gutter installer can easily tool shape the gutters on location and then install them as required. The normal nationwide price for gutters on new construction will be $200+, of course depending on the size of your home. Changing out older gutters on a house or building usually takes more hours to complete and require removing the gutters and disposing of them. 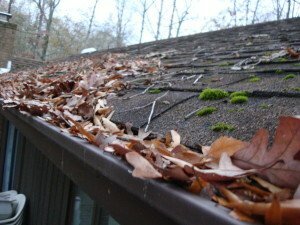 I great time to change your gutters is when your replacing that old roof. It will probably end up being less expensive to when completing this at the same time as the roof work. When deciding on what type of siding you want, it's beneficial to understand the different terms used. This glossary provides some common exterior siding terms that will be helpful to you.